The stunted town of Gresham, Montana, doesn’t prove to be the hiding place Helen had anticipated. The door she thought she had closed on life—both past and present—is wrenched open again…and again. What are the real intentions of the elusive pianist next door, and why does her long-distance employer take a sudden interest in her life? When friends and enemies collide, Helen’s wounded heart is exposed, and the battles she’d left behind come to the forefront. Encountering old and new faces alike brings her to a crossroad she never would have dreamed of. Does she choose the familiar, safe but lonesome, path, or does she listen to her heart? Well, I’ve written in a few different genres myself, so when I settled on romance I felt a difference right away. Romance is all about connecting with a person’s heart. I felt myself wanting to know more and more about the deep inner feelings of my characters as they came to life on the page. Plot, plot, plot…and then let the characters take over. After all it is their story. 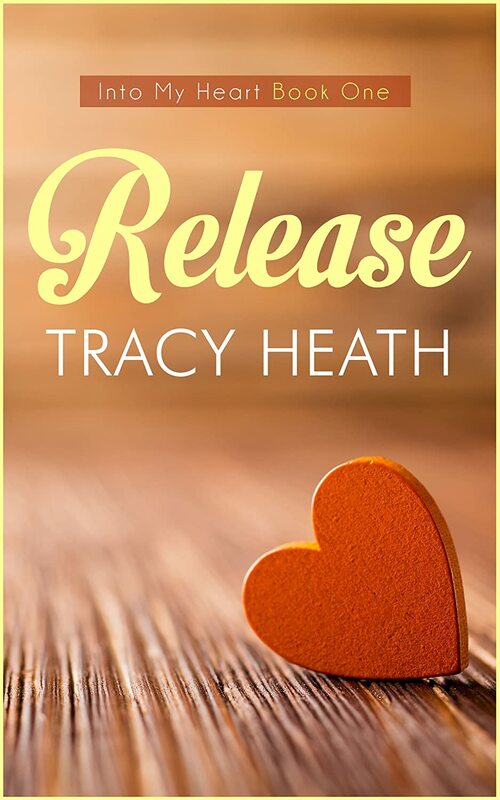 Tracy Heath is a contemporary romance author who sees the beauty in life and writes it into her characters. She lives in the Eastern Washington desert with her husband and toddler son. She loves the quiet moments, card games, playing the piano, and family time. I love reading romances that have a classic, timeless feel to them, and in my opinion, there are not enough of them. So I decided to write one of my own!